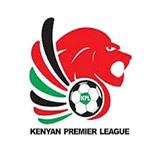 Football Kenyan Federation is staring at a potential Sh 10 million (1,000 dollar) fine by the Confederation of African Football. 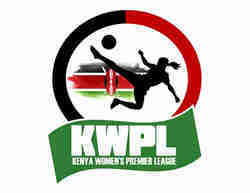 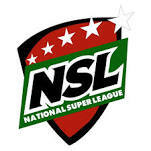 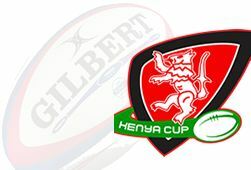 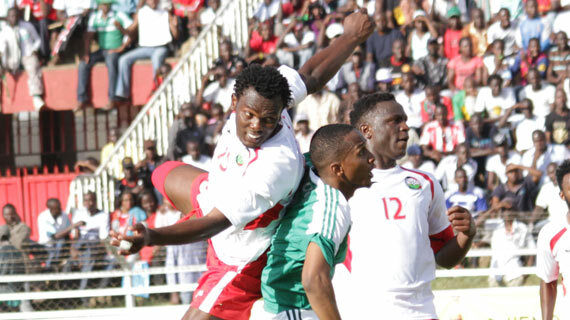 Cup of Nations qualifier match against Guinea Bissau to be played at Nyayo Stadium. 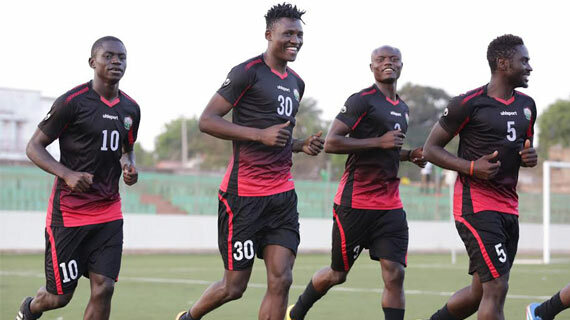 Kenya’s’ opponents in Sunday’s African cup of Nation qualifier, Guinea Bissau will land on Saturday. 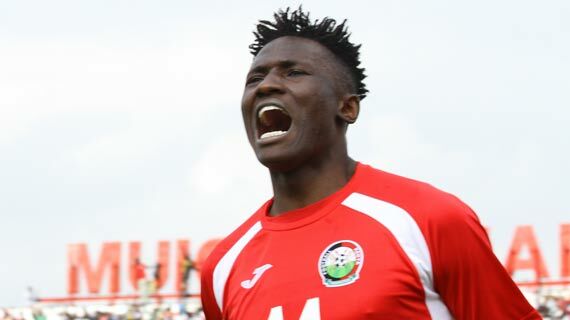 Harambee Stars coach Stanley Okumbi broke the hearts of many a football fan after his rigid team formation and tactics caused the team to lose to lowly ranked Guinea Bissau. 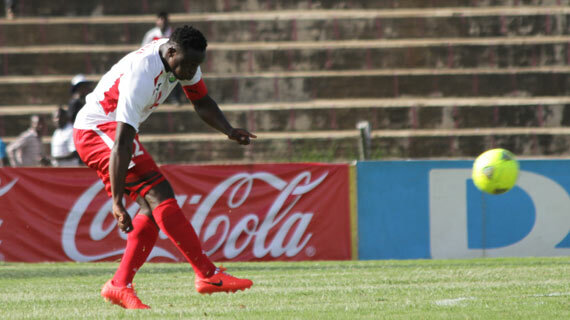 Harambee Stars shot themselves on the foot to leave their hopes of gracing the 2017 African Cup of Nation final hanging delicately after losing 1-0 in Bissau. 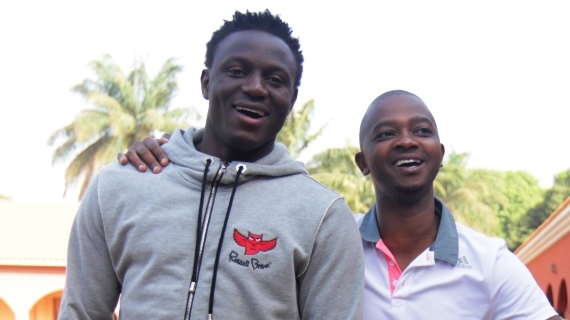 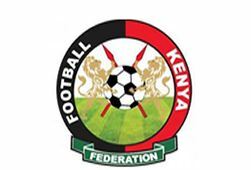 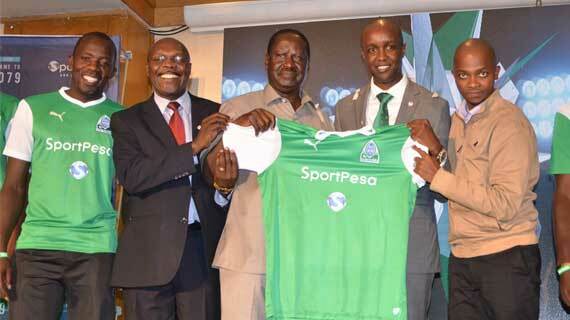 Football Kenya Federation is caught in choking debt, FKF president, Nick Mwendwa has said. 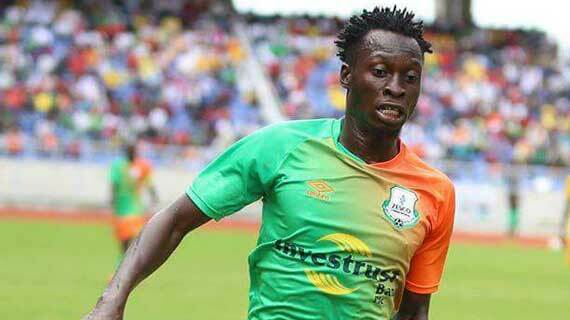 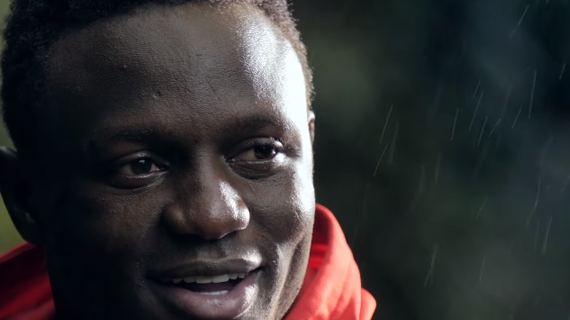 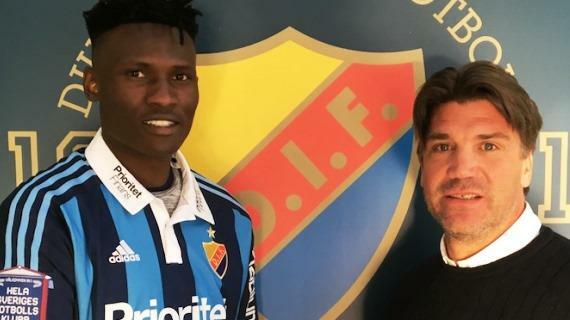 After a month of trial, reigning Kenyan Premier League MVP has finally penned a four year deal with Swedish top tier side Djurgarden.